Aug. 20, 2018 — Now with 41 states having officially moved into general election campaign mode and two more, Alaska and Wyoming, voting on Tuesday, new November surveys and a key primary election poll were all just released into the public domain. Looking at the two Senate special elections, the just-completed Minnesota primary yielded, as expected, appointed Sen. Tina Smith (D) advancing into the general election against Republican state Sen. Karin Housley (R). The Emerson College polling institute went into the field just before the primary vote, and released their data as the voting concluded. According to the Emerson results (Aug. 8-11; 500 likely Minnesota general election voters conducted electronically), Sen. Smith jumps out to a small 32-28 percent lead over Housley when the two are paired in the now-official general election match-up. While 40 percent are not yet professing a choice, largely because both candidates have low name identification, we can expect this race to become a top-tier Senate campaign as the time progresses towards Election Day. 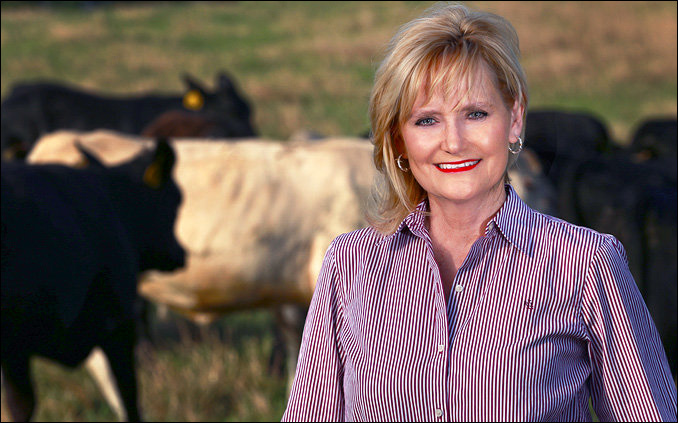 March 23, 2018 — Mississippi Gov. 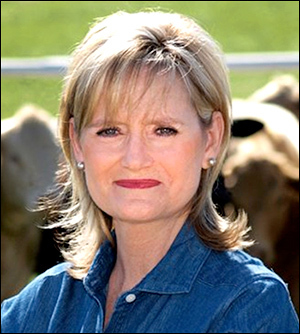 Phil Bryant (R) at an event in the new Senator-designee’s home community of Brookhaven, a town of 12,000-plus people located due south of Jackson on Interstate 55, announced that Agriculture & Commerce Commissioner Cindy Hyde-Smith (R) will officially replace retiring Sen. Thad Cochran (R). The move had been expected since Lt. Gov. Tate Reeves (R) took his name out of consideration for the appointment. As has been known for just over two weeks, the 40-year veteran senator will resign on or around April 1 because of health problems. Late last week, Gov. Bryant said he would make the appointment before Sen. Cochran officially departs to give his choice more time to prepare for an election campaign that will occur during the regular cycle. 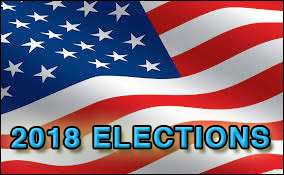 All candidates will be listed on the Nov. 6 ballot, and the top two finishers, regardless of political party affiliation, will advance to a Nov. 27 run-off election if no one secures majority support. State Sen. Chris McDaniel (R-Ellisville), who came within 1,800 votes of denying Sen. Cochran re-nomination in 2014, has already announced that he will run for the seat and wasted no time in attacking Hyde-Smith. 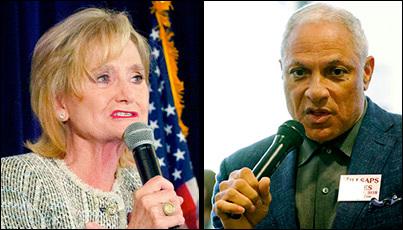 Former US Agriculture Secretary and ex-Mississippi Democratic Congressman Mike Espy declared his candidacy upon Sen. Cochran making public his plans to retire. 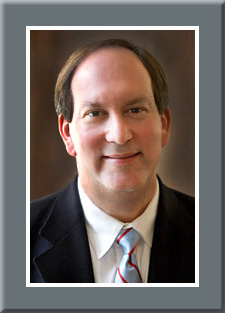 McDaniel was originally challenging Sen. Roger Wicker (R), whose seat is in-cycle this year, but quickly transitioned into the special election once Sen. Cochran decided to resign. McDaniel has already reportedly written President Trump a letter asking him not to support Hyde-Smith because she is a former Democrat.